Danke Apartment, a Beijing-based online long-term apartment rental platform backed by Tiger Global, announced that it has acquired Ai Shang Zu, a Hangzhou-based rental brand for USD 200 million. Jan 17, 2019/EqualOcean- Danke Apartment (蛋壳公寓), a Beijing-based online long-term apartment rental platform backed by Tiger Global, announced that it has acquired Ai Shang Zu (爱上租), a Hangzhou-based rental brand for USD 200 million, a record-setting in China's rental housing market. After the acquisition, Ai Shang Zu 's assets and shares will be wholly merged into Danke, pushing the number of listings to near 400,000, reported by Sina Tech. Ai Shang Zu has been developing offline in Yangtze River Delta region, the flourish region in Southeastern China. Danke has a core competitive on internet big data and business intelligence, along with its brand name around China, the two collaboration will generate a synergy effect and improve Danke’s operational efficiency and service quality. It is crucial for long-term rental companies to achieve an economic scale, only with large scale operation, those companies can reduce costs and improve efficiency. It’s an inevitable trend for China’s long-term rental industry to concentrate industries resources. This burgeoning industry has sprung up for the past few years, and a large amount of cash poured into it. Ziroom (自如), a rival of Danke and previous department of China’s largest real estate brokerage Lianjia (链家) , raised CNY 4 billion in January 2018 from Tencent Holdings and Sequoia Capital and other investors. Danke was said to close a new round funding from several investors including Tiger Global at a valuation of USD 1.5 billion in Dec 2018. In 2018, the company announced two rounds of funding of 170 million. 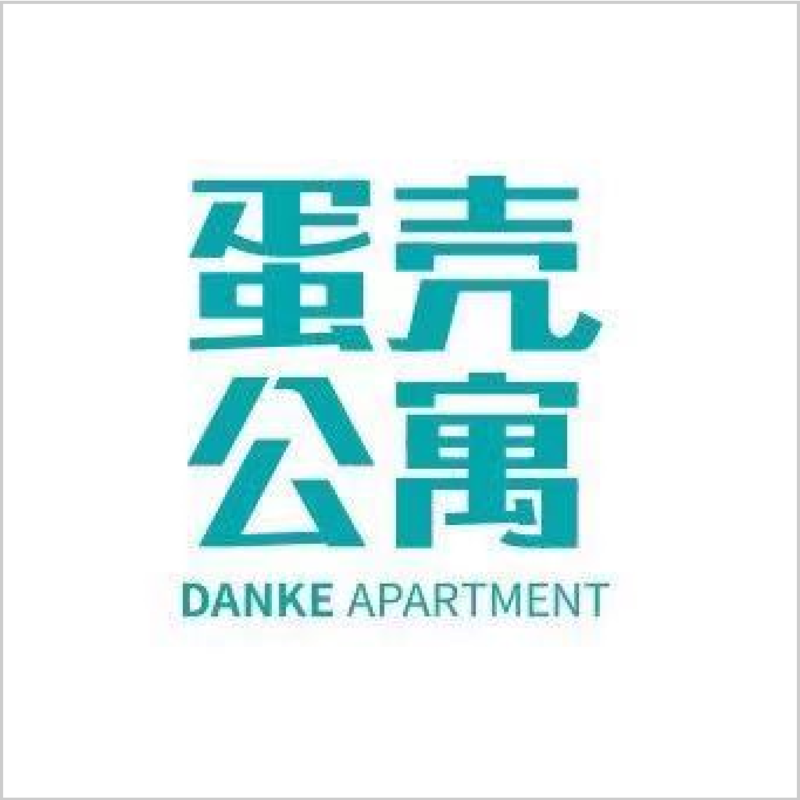 Danke Apartment claimed it had operated 250,000 apartments and expected to reach 300,000 by the end of 2018 as of November 2018. About 1.66 million rooms were owned or managed by rental housing companies and developers at the end of last year, according to a report by Meadin.com (迈点). Ziroom had about 500,000 rooms in China and commanded a market share of 30% in Chinese rental housing market in 2017, and Xiangyu (相寓), a rental unit owned by 5I5J, occupied 27% of the market (see this article). Ever since Chinese President Xi Jinping indicated that housing should be for living in, not for speculation in Oct 2017, such real estate developers as China Vanke Co. and Longfor Group Holdings soon promised to make renting as important as purchasing. Local government also released related protocol to boost the rental housing volume. The market, however, has endured some backfire in last summer, rents in China’s major cities soared in the double-digits, Ziroom, Danke and Xiangyu pledged not to raise rents and enhance their listings in two months on August 20 after Beijing Real Estate Agency Association (BREAA) involved in this issue.